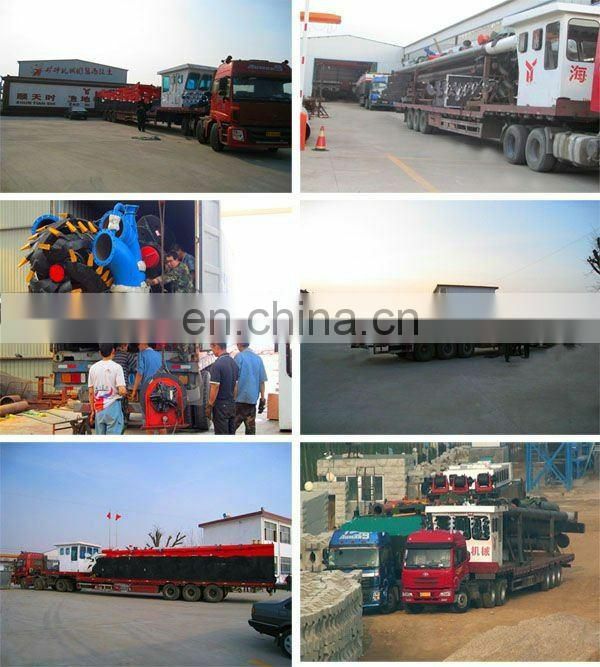 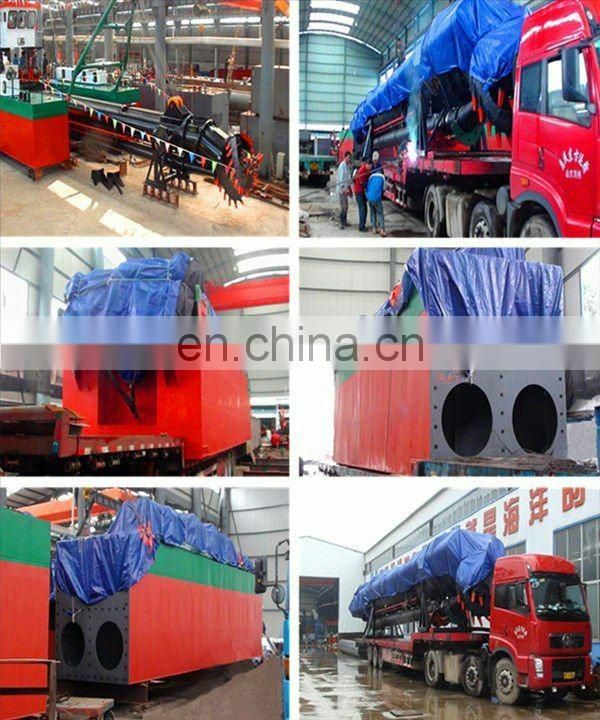 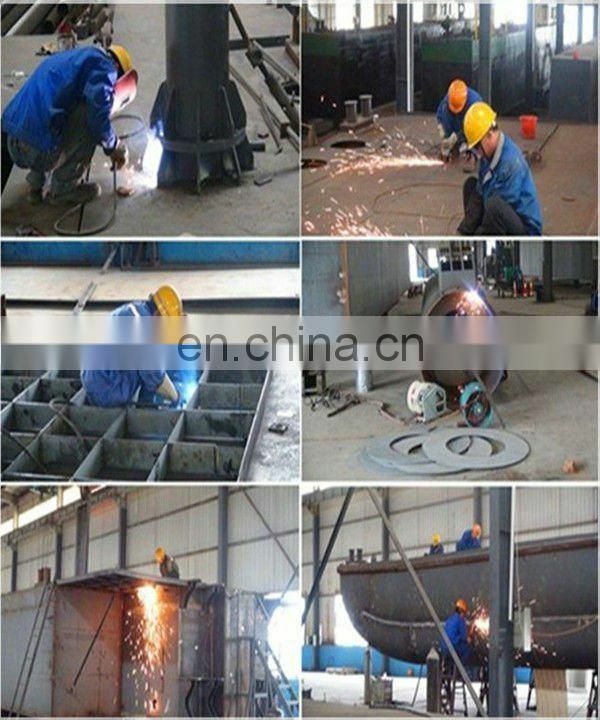 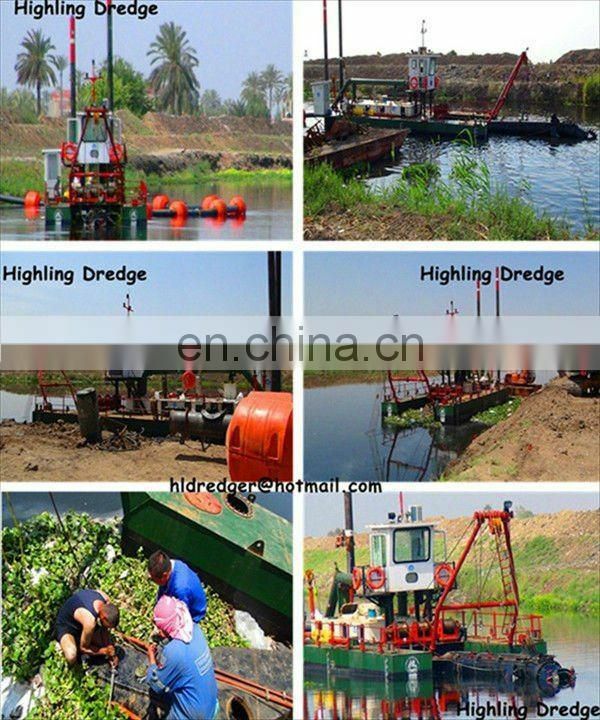 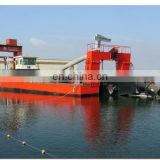 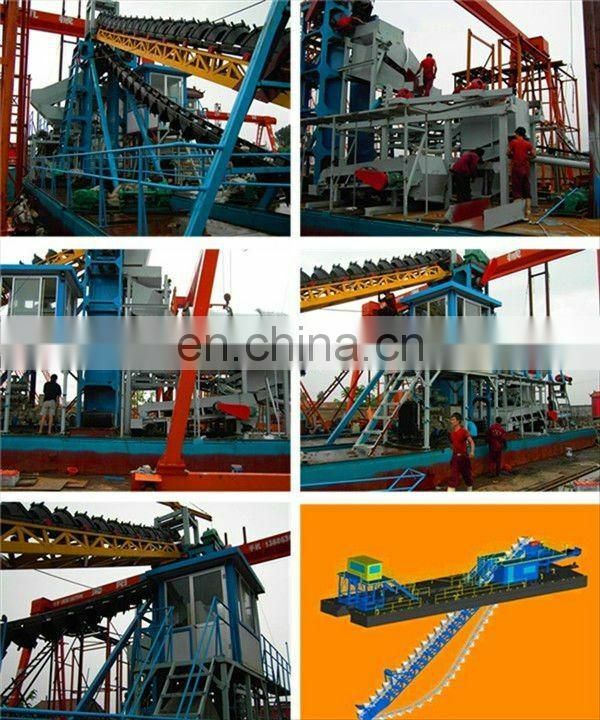 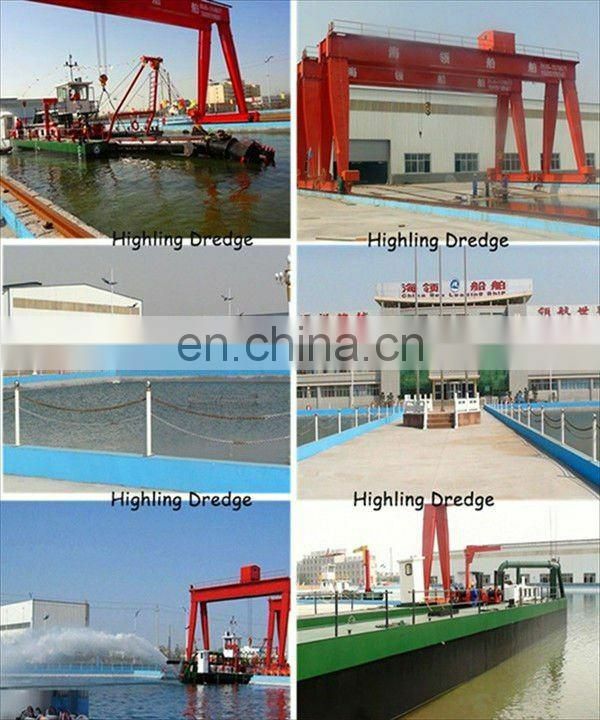 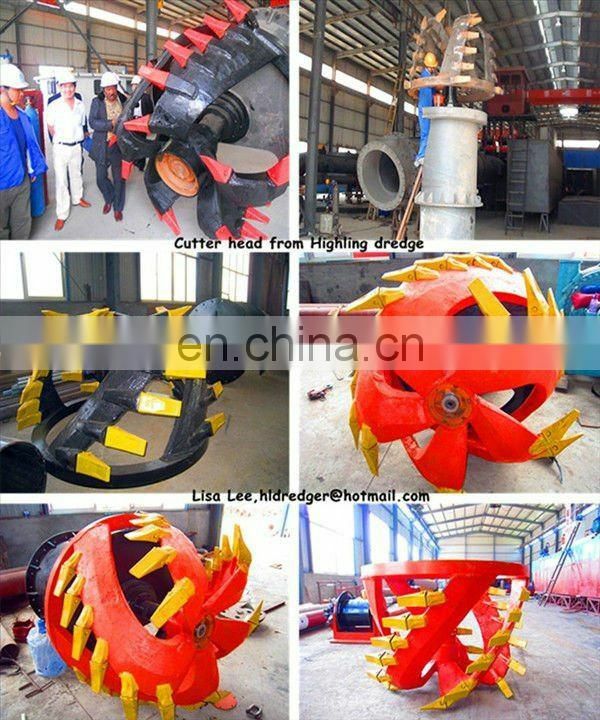 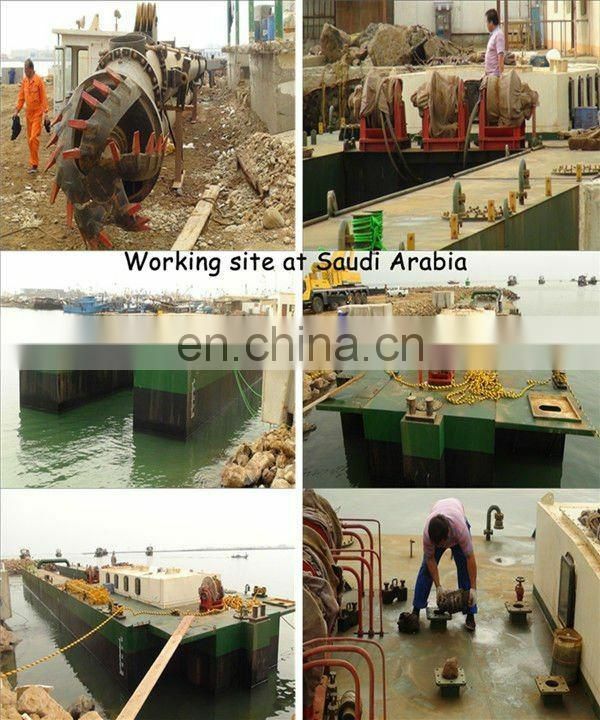 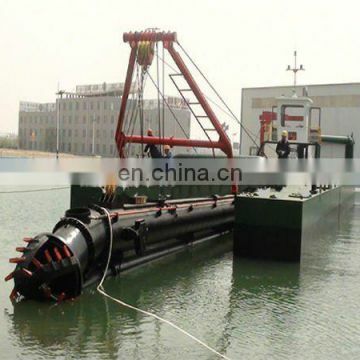 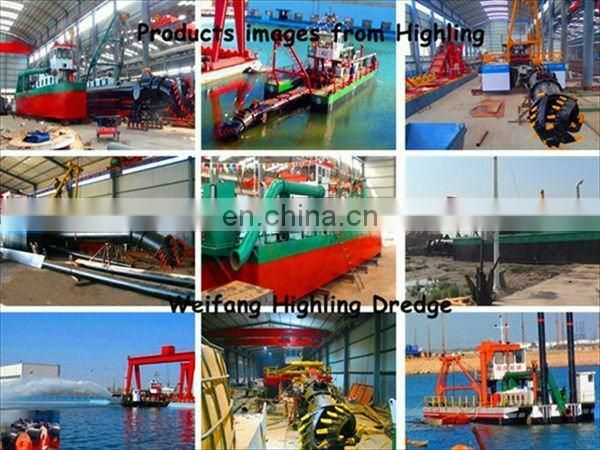 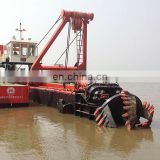 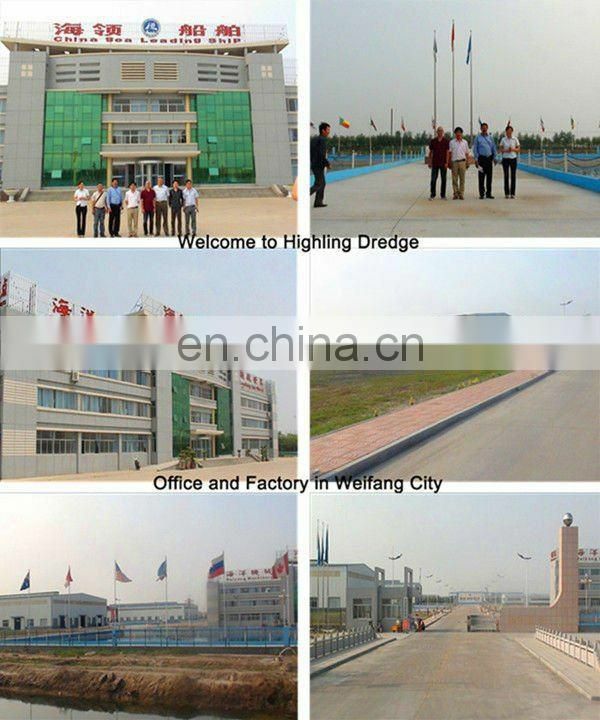 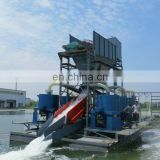 The dredger we produce is self or non-self propelled,portable cutter suction dredger. 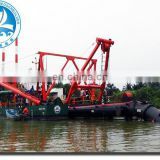 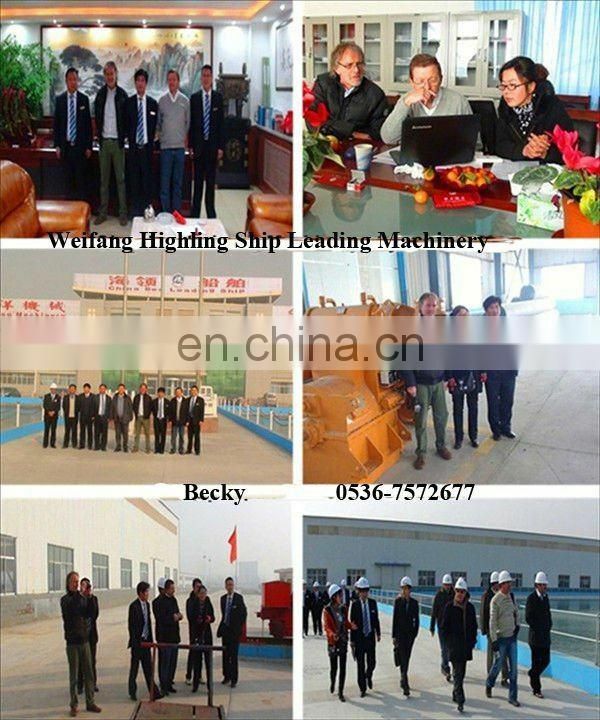 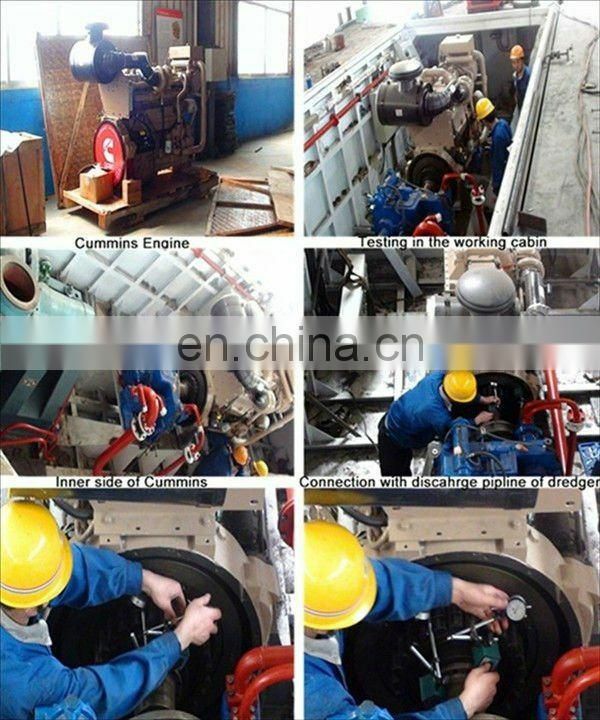 The hull uses dismantle and boe-like structure,which equipped with horizontal shifting devices,cutter ladder lifting devices,spud devices,deck crane and so on.It can also be equipped with anchoring poles and trolley devices. 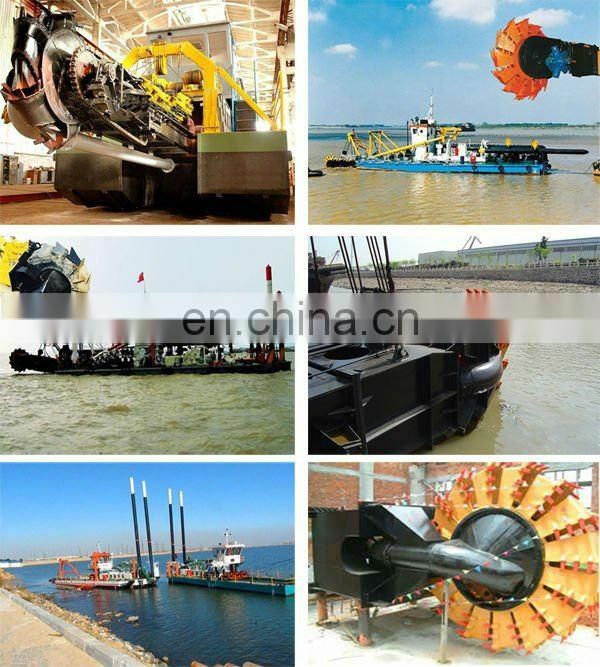 Generally,it has founctions on dredging, conveying and discharging of mud and sand .It can produce certain amount of vaccum by the centrifugal pump. 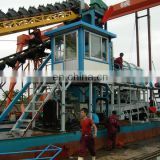 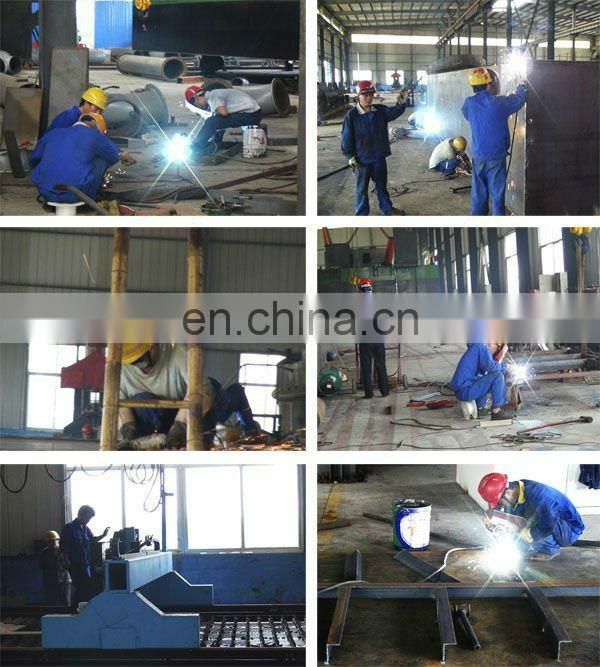 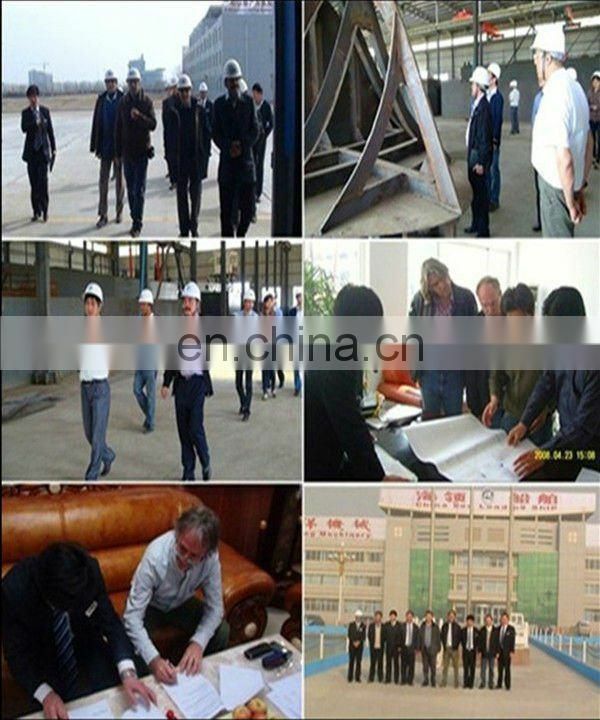 is convenient for transport in the working process if in different working sites.